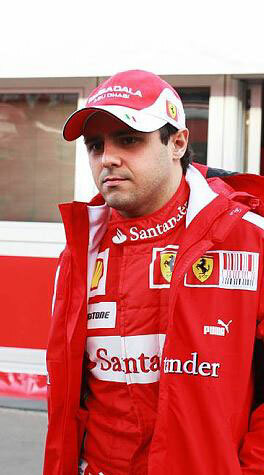 If you had a chance to see Felipe Massa up close during pre-season testing, you'd have been amazed at how few physical reminders are left from the horrific accident in Hungary that sidelined him from the second half of 2009. His lap times gave no indication of anything being amiss either, so at the very least, we can expect to see Massa return as strong as ever. With the sting of losing the 2008 title by a hair having been followed by an interrupted campaign last year, motivation will be sky-high as well.